ANA HD has invested $95 million in PAL Holdings, giving it a 9.5% stake in the company. The investment was announced Jan. 29. The Feb. 8 signing was attended by PAL president and COO Jaime Bautista, PAL Holdings director and Trustmark Holdings Corp. president Michael Tan, ANA Holdings president and CEO Shinya Katanozaka and ANA president and CEO Yuji Hirako. Both sides expressed confidence that the partnership will allow each airline to grow in the Asia-Pacific market generally and the Japan-Philippine market specifically. ANA and PAL have codeshared since 2014. 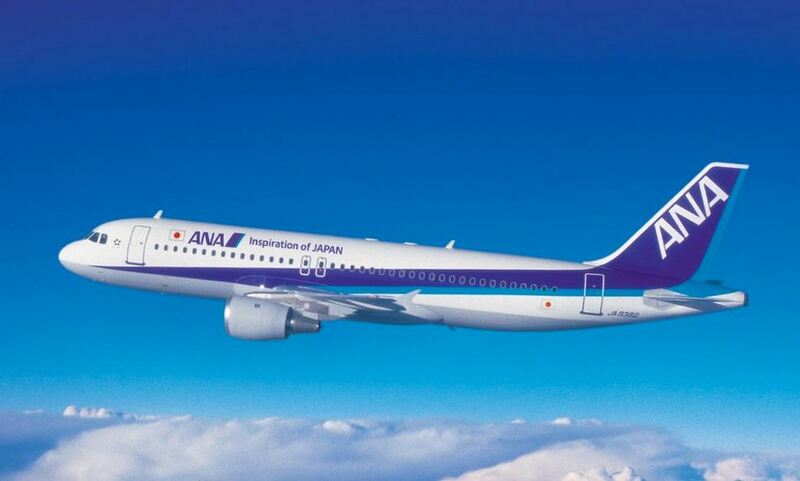 ANA flies 14 flights weekly to the Philippines while PAL operates 84 flights weekly on nine routes to Japan, linking a total of 16 Japanese and 11 Philippine destinations. By deepening the relationship, the companies expect to be able to increase connections and tap into a growth market. While 80% of passengers on Japan-Philippines flights are traveling for leisure, recent changes in Japanese laws relaxing visa restrictions on business travelers are expected to boost premium demand. The airline executives said they will also look to share marketing skills and seek collaborative opportunities in ground handling and catering services. ANA already takes care of PAL’s ground handling at Tokyo Haneda Airport.